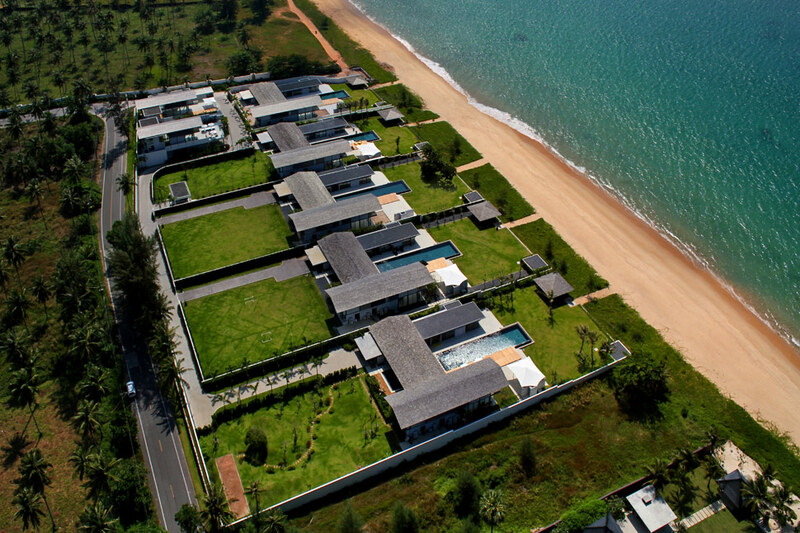 Private holiday villas are a popular investment choice for Thai and international buyers of property om Phuket. These properties not only offer residents and their guests an abundance of private space; they can also generate year round rental revenue when the owners are not using them. As Thailand’s longest established, most popular tourist island, Phuket also boasts a mature real estate sector, which draws a combination of domestic and international investors. 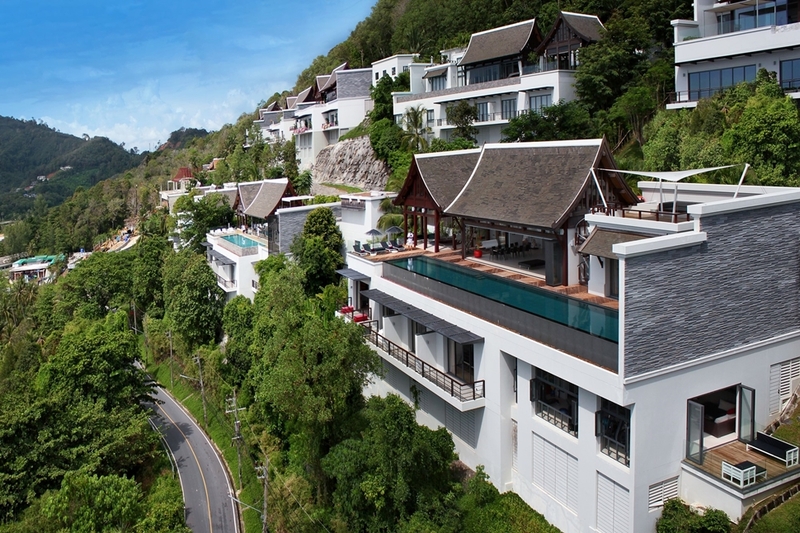 Foreigners from countries around the world buy holiday villas and retirement homes in Thailand, and the source markets for such properties are constantly expanding. The island has been a particular favourite with buyers based in regional business hubs such as Hong Kong and Singapore, who use the property regularly for extended breaks but also rely on locally based management and rental firms to help them source rental clients. A wide range of villa designs, layouts and facilities are available to rental guests on Phuket, which has made such properties an increasingly popular accommodation choice for upscale visitors. The appeal of holiday villas has also increased the number of buyers choosing the island as a second home destination even when other parts of the the world have experienced a slowdown in sales. Most of the luxury holiday villas available for rent on Phuket feature spacious, furnished in and outdoor living areas and come with 4-8 bedrooms, along with deluxe en-suite bathrooms and a host of other dedicated facilities. The majority of private villas also boast a private swimming pool, often surrounded by a furnished sun terrace and framed in colourful, tended landscaped gardens. Many villas are located just a few minutes from a beach and therefore offer breathtaking views of the ocean. The daily rates for private villas on Phuket are dependent on a number of factors, including the location, size and private facilities offered at the villa. Another important factor the level of services offered with the property. Professional management companies such as Luxury Villas and Homes employ and train teams of local hospitality staff to take care of villa guests and answer requests during the stay. Such personalized services, combined with the extensive private facilities on offer make renting a private villa on Phuket a very attractive holiday choice.